When you start to get a little older you suddenly realise how many cars you have actually driven and owned over the years. One of the best and most exciting for me has got to be what some may term as “an old man’s jag“. In fact, the model I loved most is Jaguar XKR Supercharged it’s truly a beast in gentleman’s clothing. It’s difficult to describe just how fast the Jaguar XKR is – suffice to say it does 0-60mph in 4.6 seconds, it has a reliable engine powerhouse delivering 503bhp from a 5.0-litre supercharged V8. Brand new prices back in the day were close to £100k today’s prices mean a huge amount of car can be bought for less than £30k. The six-speed auto makes it easy to access all that performance and a pleasure to drive. Probably the most famous car designer in the world for me is Ian Callum his claims to fame are the most beautiful cars in the world. 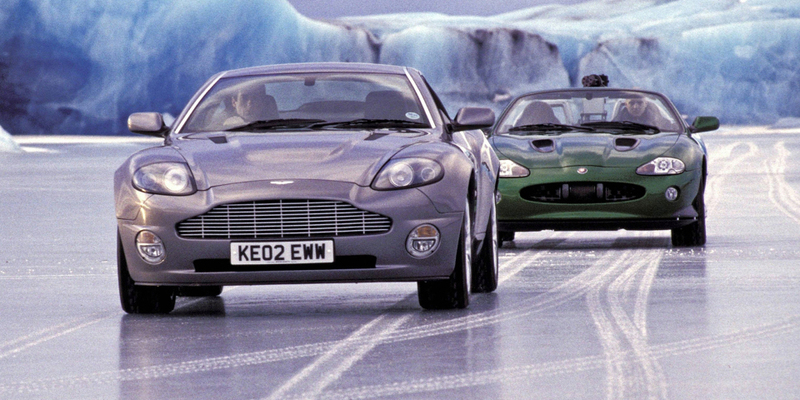 Look at an Aston Martin DB9 or V8 Vantage and the Aston Martin Vanquish he is behind them all and the Jaguar XKR. 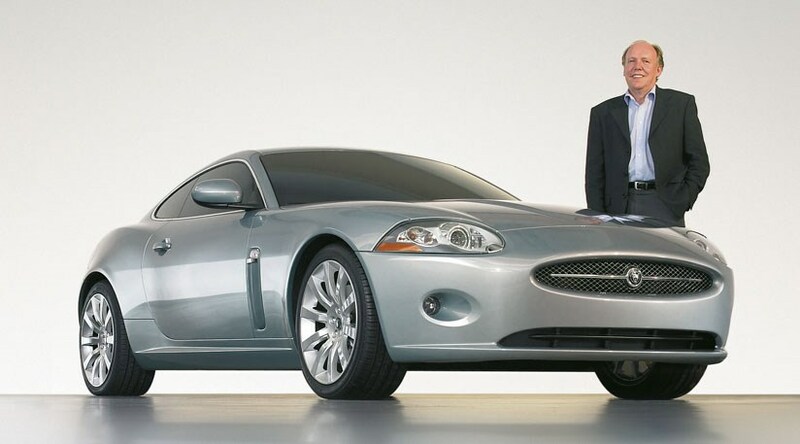 As synonymous with Callum as the DB7, the Jaguar XK (and its faster meaner XKR sibling) launched in 2006 the XK, which bears a striking similarity to the Aston Martin DB9, which Callum describes as being a result of modern safety legislation.This new direction continued with the 2008 XF as previewed by the concept C-XF, which Callum describes as the ‘next significant step forward’ in Jaguar’s design direction and the 2010 XJ. Ian Callum was frustrated (his own words) when the XK was discontinued in 2014 following the launch of the new F-Type. he said “I had quite different ideas on how to carry four people quickly around the world,” he told Autocar. If Callum had his way, the XK may very likely make its return as a grand tourer, perhaps with a larger footprint. The F-Type, on the other hand, is more like a luxury sports car than a true grand tourer. “I want a two-seater and a 2+2. We’re working on something now. There’s nothing approved, but we instigate in design. That’s what we do,” said Callum. 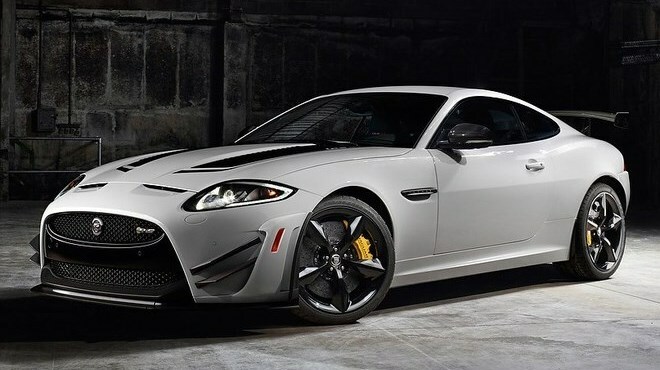 How is the Jaguar XKR Driven? The XK series, known as a grand touring car, began production as a coupe and convertible in 1996. 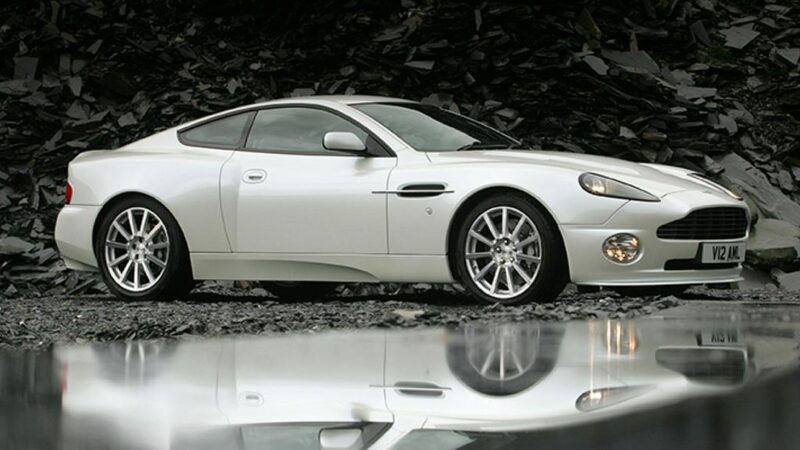 The XKR trim level was featured in the 2002 James Bond film, “Die Another Day.” In 2015, Jaguar sold or leased 884 XKs in the United States, and the model was the second-best seller in its high-end segment after the Mercedes-AMG GT, according to sales data collected by J.D. Power.